"Kovalam" means a grove of coconut trees and true to its name the village offers an endless sight of coconut trees. The crescent-shaped beach has three parts. The southern most beaches, and the most popular, is light house beach. It offers an amazing sight of Vizhinjam mosque. The northern Samudra is a laidback one and time seems stands still here. The middle, hawah, in the early day, is a beehive of activities with fishermen setting out for sea. With a high rock promontory and a calm bay of blue waters, this beach paradise creates a unique aquarelle on moonlit nights. The grilled seafood items such as lobster, king prawns and kalamari are got fresh from the sea at Kovalam. Ayurvedic massage parlours, yoga centers and water sport facilities, makes Kovalam a popular haven for tourists from all over the globe. Our executive will receive you at Trivandrum airport and you will be transferred to the kovalam Check into the resort and relax Rest of time to spent along this beach paradise Overnight stay. 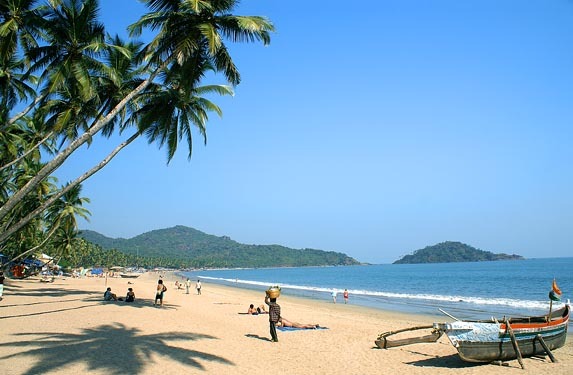 A Full day beach relaxation or in the morning you can visit the city attractions in Trivandrum. Visit Sree Padmanabhapuram Temple (Non- Hindus are not allowed). The 260-year-old Sri Padmanabhswamy temple covers an area of 2400 Sq m. the deity Padmanabha reclines on the sacred serpent. Visit, Horse Palace (Kuthira Mallika) is housed in the 200-year-old palace of the Travancore maharajas. Notable for its keralan architecture, the palace took 5000 workers and 04 years to complete. Other attractions are, Napier Museum, Art Gallery. Back to the resort at kovalam Overnight stay. Morning after your breakfast, proceed to Alleppey Reach Alleppey and board into the houseboat Relax and enjoy whilst the houseboat cruises through the waterways. By 13:30 hrs, houseboat will stop for lunch on board .14:30 hrs it will continue its cruise covering the vast stretch of backwaters. Experience dream landscapes that are out of this world. Relish tea and snacks onboard. By 18:00 hours houseboat will drop an anchor for an unforgettable night in the backwaters. At 06:30 hrs Bed tea / Coffee will be provided After breakfast at 8 AM, houseboat will start cruising again. Houseboat will drop you at Alleppey Jetty by 9 AM Your vehicle together with your driver will be waiting for you at the jetty. 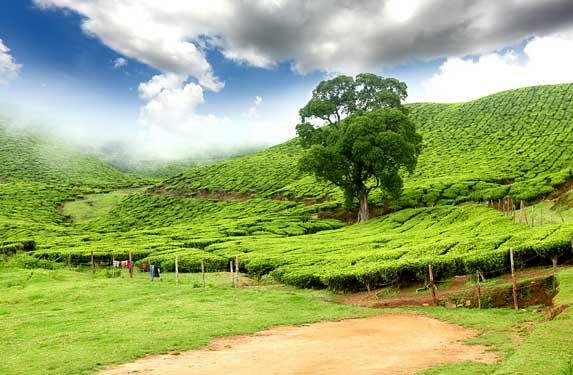 Proceed to Munnar ‘ the tea garden hill station of kerala' Reach Munnar and relax For the rest of time get yourself enveloped by the majestic nature Overnight stay. 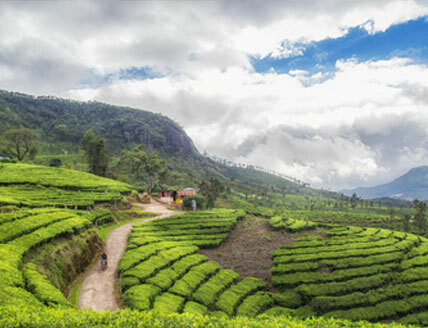 After breakfast, proceed to visit the Eravikulam National Park ‘ where you get to see the endangered "Nilgiri Tahr”. Later on proceed to visit Mattupetty Dam, Eco Point, Tea Museum where in you discover how the tealeaves are processed from the raw stage to final. Tea tasting is also available. Back to the hotel after an exciting day Overnight stay.